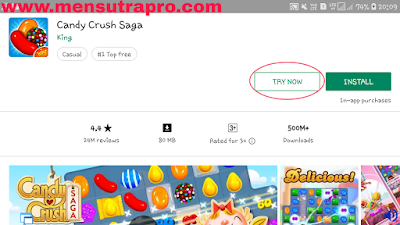 Today we will tell you about how do you play google play store games without download it. Google recently added a new feature in Google Play Store and it is Play Google Play Store Games without Download. 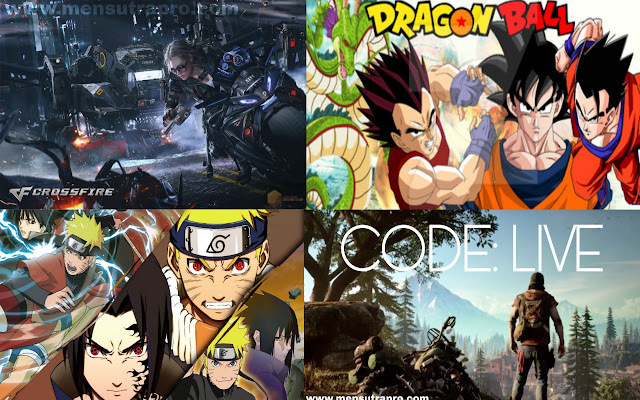 when you hit the button then you only able to play games demo or short tutorial so it helps you to know about the game and when you play games demo then your thought might be clear about the game and if you like demo then you are going to download full version of games. It's like PC games demo before PC games going to released game developer released games short demo and they released it for free so if people try the game's demo and if they like it then they definitely going to buy it so it's a great strategy in the gaming business. When I try to find games that have to try option I only got little bit games so I actually don't know that what's happened but I think it's possible that this feature is in the development and Google try the beta version of this feature. When I try to find games that have try button then I noticed that this feature is still not available for big games like PUBG, Asphalt 9 and other big games still its available for small games but in future google covered all games from play store and then you are able to play all games without a download. I try this feature in garena free fire game. When I hit try now button then the game will be open. 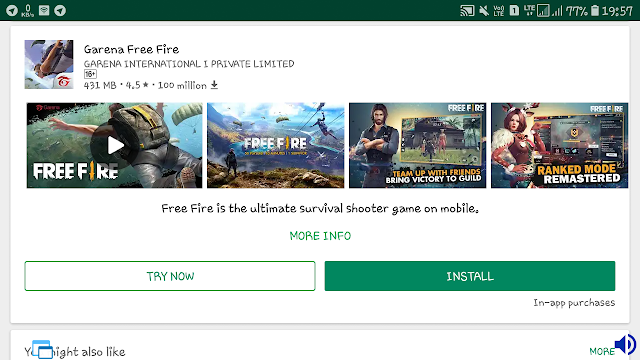 But when I entered the game it, not like a real game because in the demo version of free fire you are going to fight with bots, not a real player and when I shoot them they going to die but when they shoot me their bullets are not hit me it means they are bots. So games graphics and controls are the same as a real game but the gameplay is not the same as the original. So friends if you like my content then don't forget to subscribe our website.